The Luma Wifi Router just got released in the USA. 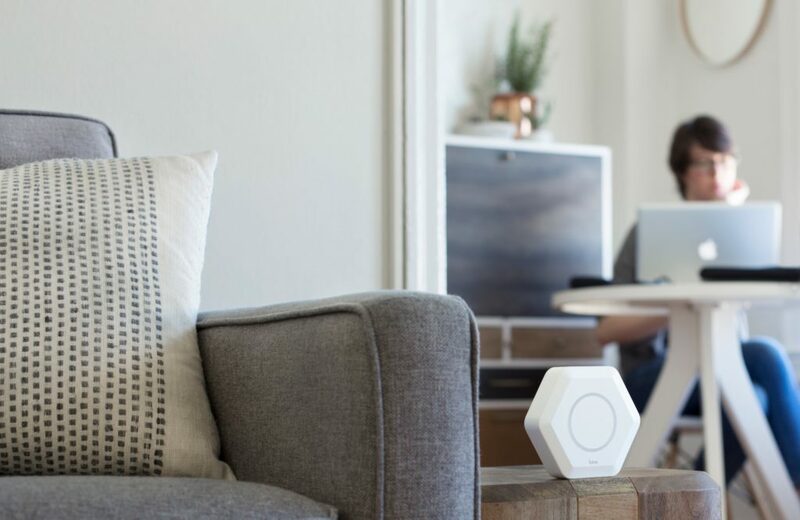 Unfortunately, like with most new tech products, this router that provides surround WiFi around your home will only be in available for purchase in America initially. Not to worry though if you live outside of the USA. There's still a way to buy this easy-to-use WiFi router that provides clear and secure internet connection before it's officially available in your country. WiFi-up your home like never before! The Luma Wifi Router is unlike any other router; it's smart and learns from your preferences of internet access. With just a single app, you can control the Luma and set it to best fit you. It even allows you to share connection with friends which you can manage straight from your phone. Be assured of your internet's safety the Luma's cyber security as it blocks hackers from accessing your network. Fighting for good WiFi with your family members? 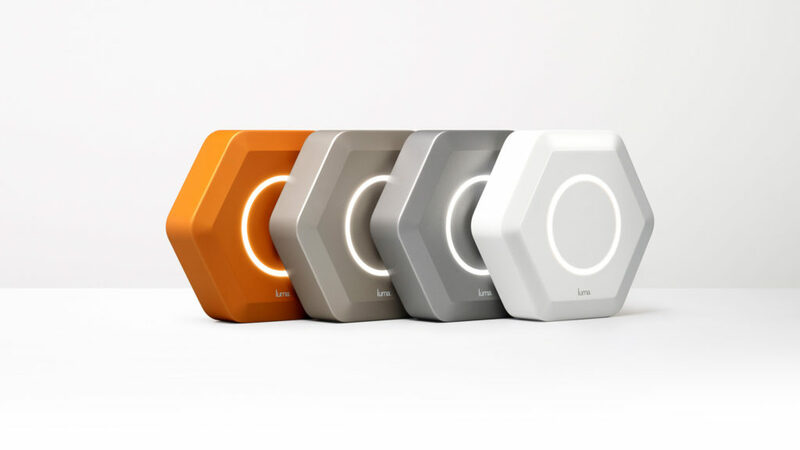 The Luma Wifi Router works like a surround system - you pick the rooms you want internet connection in and the router adjusts to your unique home. The router even tells you which are the best spots around the house or the office to put the Luma in to get the best WiFi signal. It also keeps the connection at full speed, at all times! Don't let the internet get out of control! 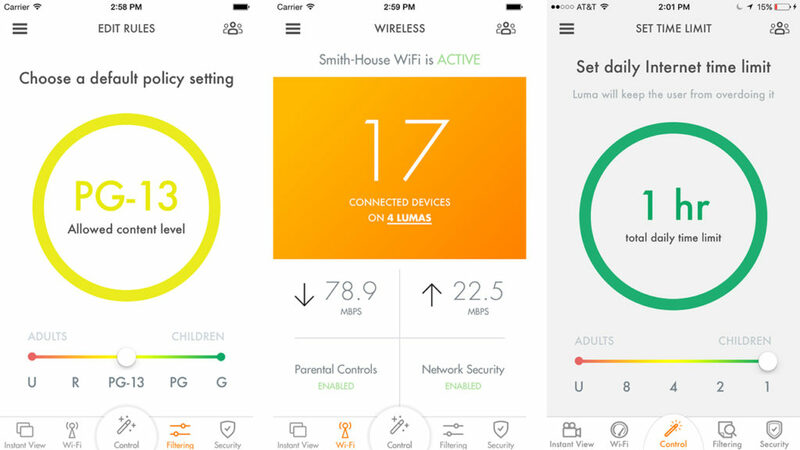 With the Luma Wifi Router you can set parental controls to be manage how much internet your children use or any other restriction. Nothing should interrupt a family dinner, that's why this router allows you to pause the internet for a meal. You can then start it back up after everyone finishes so there are no annoying interruptions with phones during family time. Big Apple Buddy, your personal shopper, is based in the USA so we can help you buy the Luma Wifi Router from the official Luma  store and deliver it to you in Australia, Austria, Azerbaijan, Bahrain, Belgium, British Virgin Islands, Brunei, Bulgaria, Canada, Chile, Costa Rica, Croatia, Czech Republic, Denmark, Estonia, Fiji, Finland, France, French Polynesia, Germany, Gibraltar, Greece, Greenland, Hong Kong, Hungary, Iceland, Indonesia, Ireland, Israel, Italy, Japan, Jordan, Kuwait, Latvia, Liechtenstein, Lithuania, Luxembourg, Macau, Malaysia, Maldives, Malta, Marshall Islands, Mauritius, Monaco, the Netherlands, Netherland Antilles, New Zealand, Norway, Oman, Poland, Qatar, Romania, San Marino, Saudi Arabia, Serbia and Montenegro, Seychelles, Singapore, Slovak Republic, Slovenia, Spain, South Africa, St. Lucia, Sweden, Switzerland, Taiwan, Thailand, the UAE, the UK, Vatican City, and Vietnam. If you would like to buy the Luma Wifi Router, simply get in touch with us by filling out the form below. We'll get back to you with a free shipping quote within 24 hours!